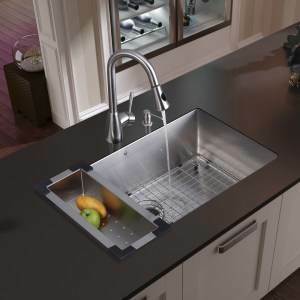 The right sink for your kitchen is a matter of practicality and appearance. 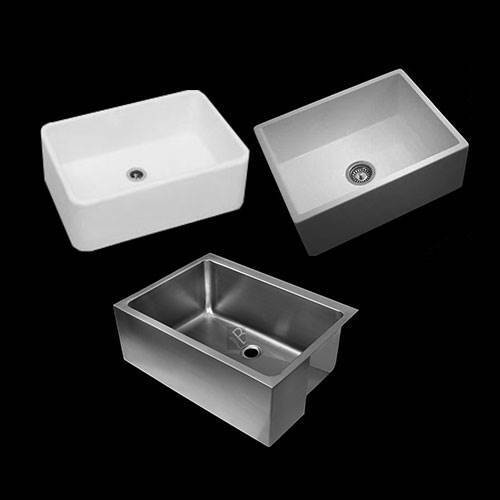 It’s something you’ll utilise every day, so it needs to be durable. 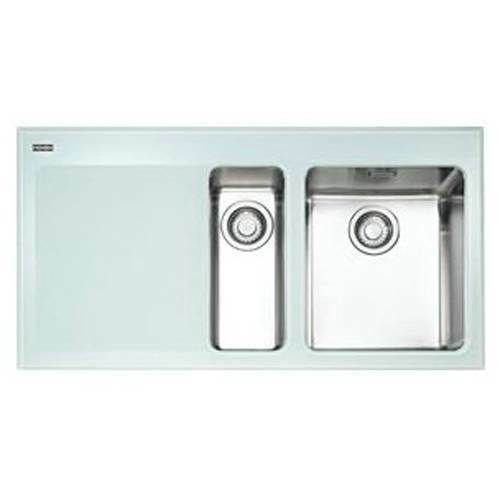 And it should fit with the look of your kitchen and the way you use it. 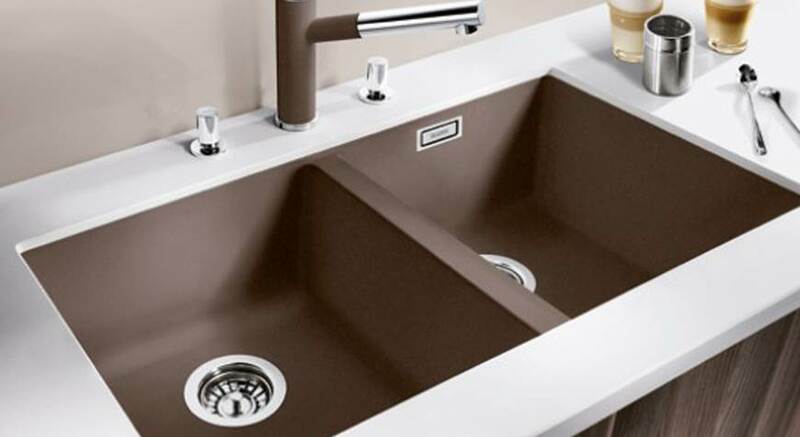 If you’re busy and need a no-fuss sink that’s easy to clean, take a look at our range of stainless steel and ceramic sinks. 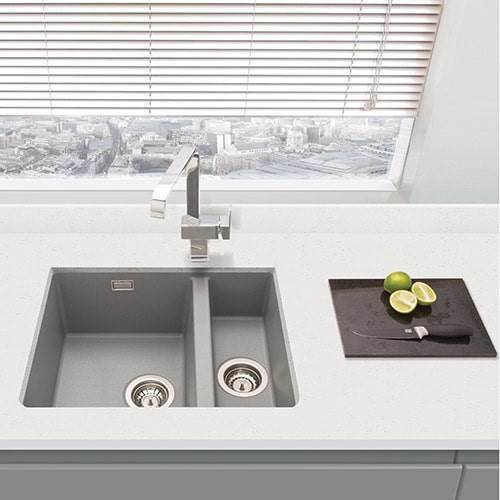 Or if you prefer something more stylish and eyecatching (while still practical), check out our granite composite and gleaming toughened-glass sink collections. 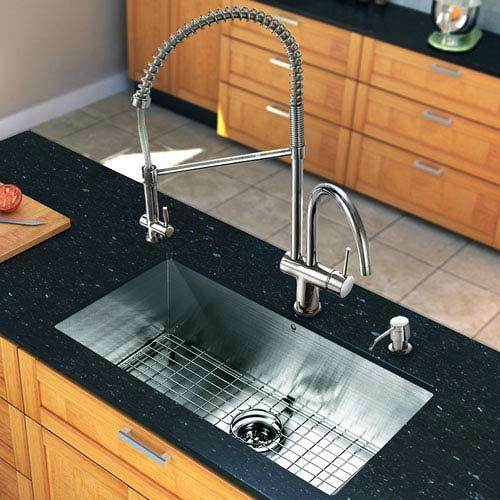 At our Nexus showroom, close to the heart of Leicester, you’ll discover a wonderful choice of sinks that are sure to complement your new kitchen. 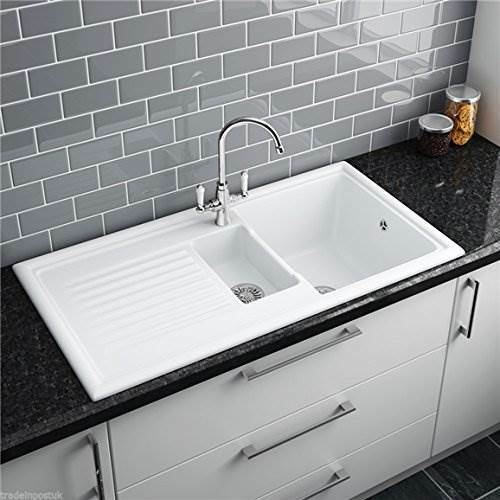 Whether you’re seeking a single sink for your dishes or a larger, more flexible sink with a drainer and 1.5 or two bowls, visit us today. 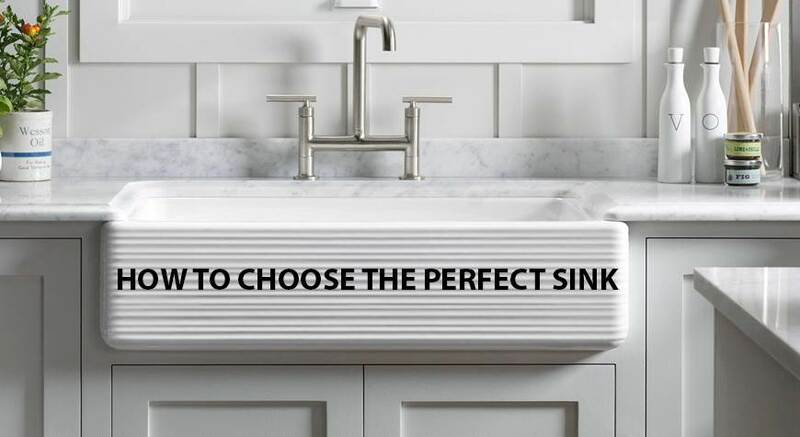 Or call our expert advisors on 0116 274 4059.